to deliver excellence. Resolve can help you shine. At Resolve, we work with businesses and organisations to create innovative and practical management solutions to deliver excellence. 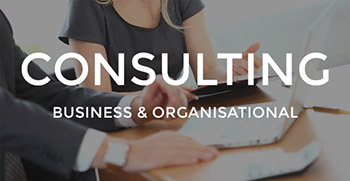 Our business and legal experience will add value, increase effectiveness, improve profit, increase team engagement and customer/client experiences for any organisation. With a sub-specialist interest in property and its management, Resolve assists its clients to shine in their market place. At Resolve, we will help you turn issues into opportunities. 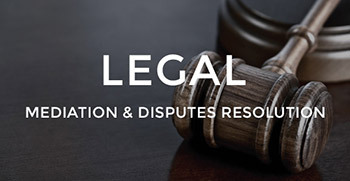 We have legal and mediation expertise to assist you to work towards resolution of any disputes. With a sub-specialist interest in property and having practised business, commercial and property law, we provide current and relevant legal advice on property, general business and commercial matters. With a sub-specialty interest in unit titled, commercial and residential properties, at Resolve we can help you navigate through your options. At Resolve, we also work with Human Resource specialists for any employment related issues or disputes. At Resolve, we manage a small portfolio of residential properties throughout the Wellington region as a blueprint for best practice to support our investor clients and the property management businesses that we work with throughout New Zealand. Our wealth of experience, industry memberships and best practice methodologies ensures that our business clients benefit from our experience and business processes. We lead the way in managing operating efficiencies while optimising a property’s income. 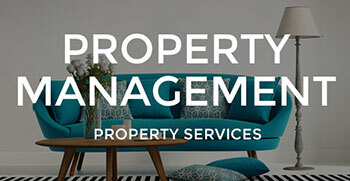 As a result, our investors and tenants enjoy a high calibre and professional property management service to ensure asset management is always at its best. 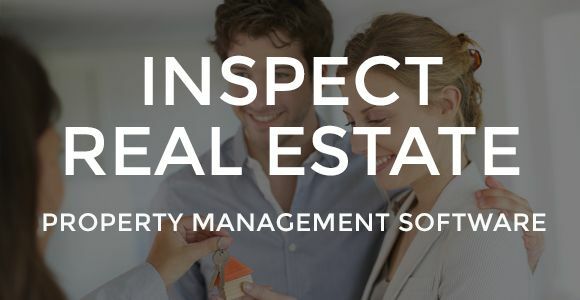 InspectRealEstate (IRE) is a customised, agent-branded, online booking system that allows prospective tenants to automatically book viewings online for rental properties. IRE is currently being used by over 900 industry leaders across Australia and New Zealand. IRE offers agents an innovative way to handle their enquiries, and arrange and report on properties available for rent.